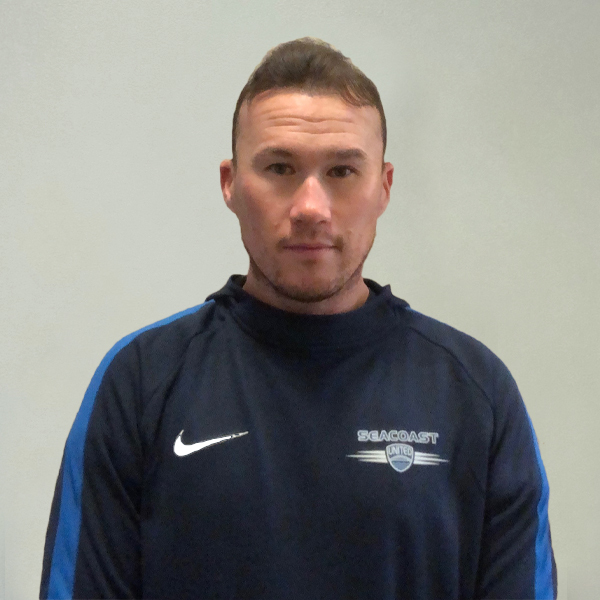 Branton, a native of East Yorkshire, England, began his coaching career at the age of 17 by earning his FA Level One Coaching Certificate (English Football Association) in the summer of 2001. From there he went on to coach in the Northern Premier League, as well as with the Leeds United AFC’s youth development center and Academy, and the East Yorkshire Girls Football Association. While coaching, he went on to earn a degree in Sports Management from Leeds Metropolitan University. In 2016, Andrew was a part of a coaching staff that led the Beacons to their first trip to the NCAA Tournament Sweet 16 and guided the Beacons into the top five of the National Rankings for the first time in program history. He assisted the head-coach and long-time friend Jake Beverlin in coaching the program to three straight Little East Conference (LEC) Tournament Titles and two regular season titles.